Are you looking for an exciting new group outing that is fun for everyone? Disc golf is a great sport for many ages and is extremely affordable and fun! Although we don’t have details yet, we are working on putting together some packages for group outings. If you have a larger group, we would be happy to arrange camping into your package as well as even some custom stamped discs if time allows! 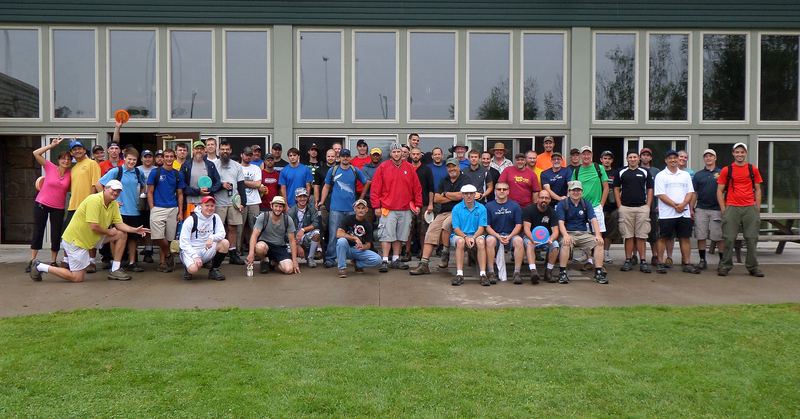 Why book an Disc Golf outing with us? Experience – Our group is made of experienced, long time disc golfers! Resources – Let us help you get discs, arrange camping & more! State Required Paperwork & Forms – Let us help you take care of this! Fun for Kids & Adults – We work with kids, adults & groups of all kinds!